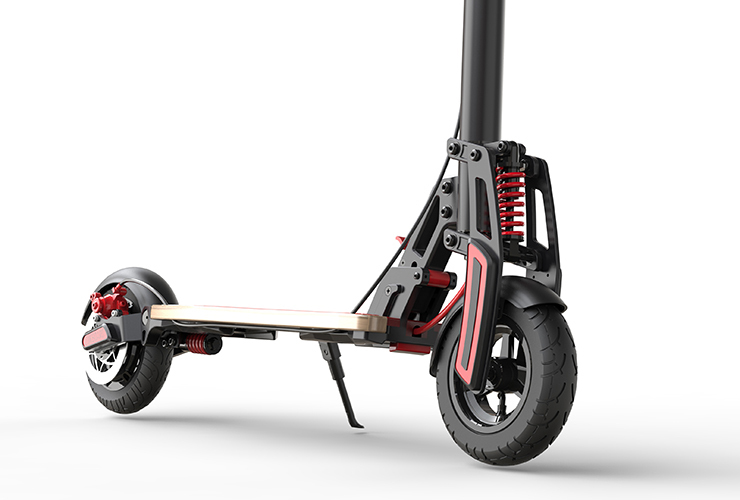 Zukboard | a combination of a skateboard and an electric scooter | electricmotorcycles.news | It's time. It is worth mentioning that all those forty needs do not have an identical priority, therefore, the development team prioritized customer demands. Safety and Smooth Riding Experience were the most important demands. Ease of Modification and Ease of Maintenance both have an equal priority and are the third important demanding needs. 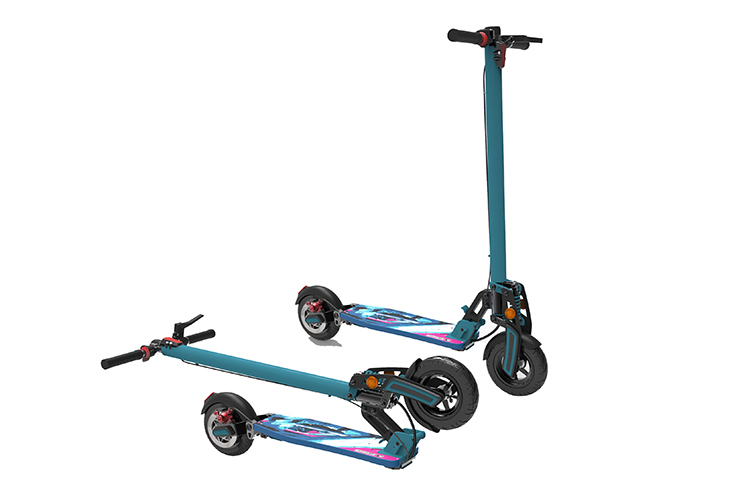 ZUKBOARD’s design team adopted Quality Function Deployment (QFD) and translated every single customer demands into an engineering characteristic. 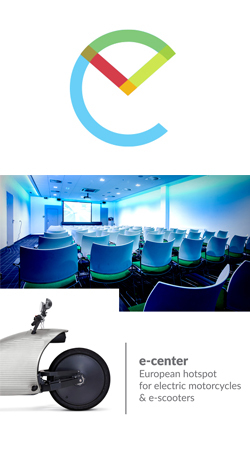 In fact, the development team innovatively respond to each demand with an engineering language. 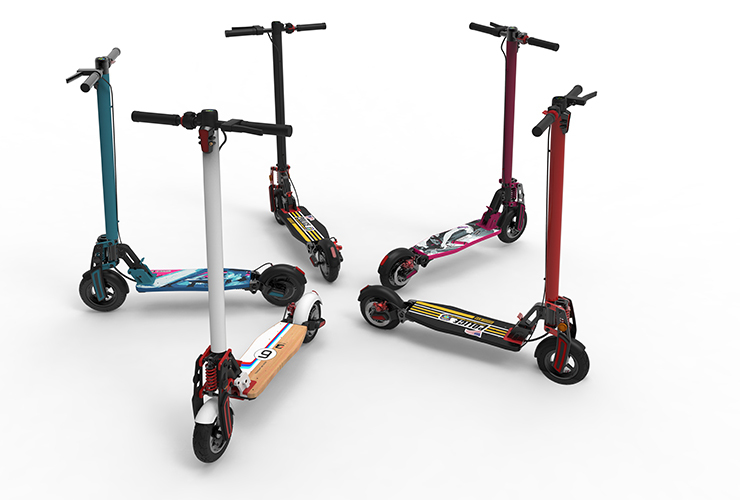 For an instant, in order to develop a product that satisfies “ease of modification,” the scooter should be designed in accordance with modular design philosophy. 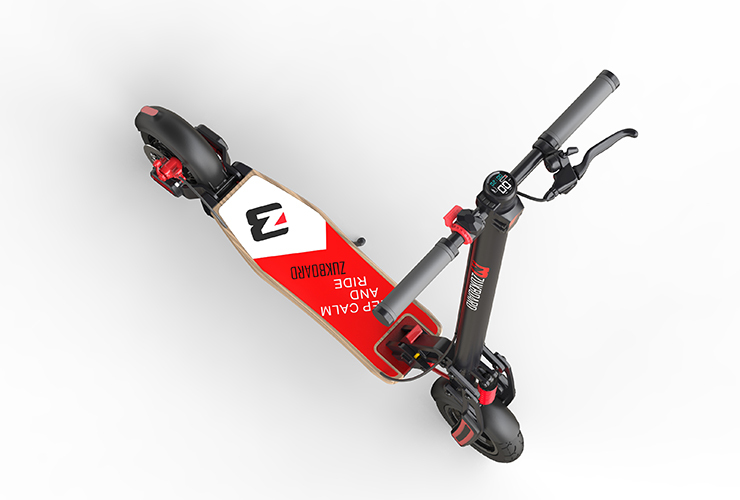 That includes an interchangeable wooden deck, front fork, front wheel, front suspension and front fork plastic cover available in different choices. They came up with a unique suspension system that includes front and rear coil springs shock absorbers, silicon damping pad and a wooden deck. The silicon pad absorbs the low-frequency vibrations. Front and rear shock absorbers damp mid-range frequencies and finally, the wooden deck absorbs high-frequency vibrations. 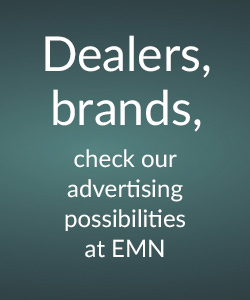 The combination of these systems guarantees a smooth ride. 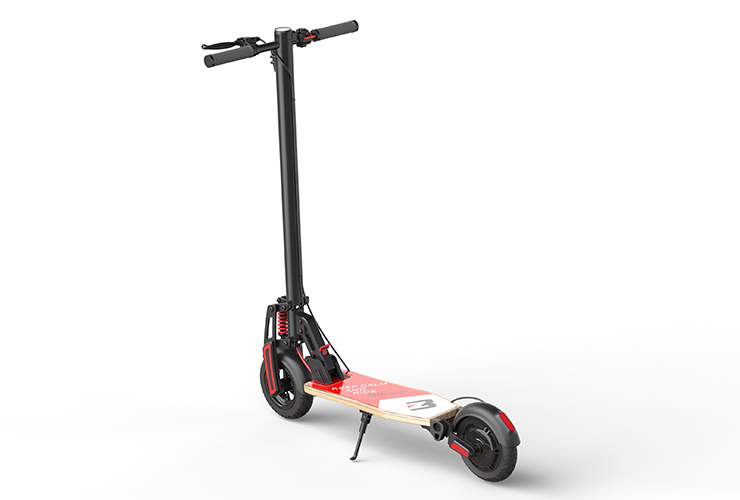 ZUKBOARD covers many different styles in response to customer needs. 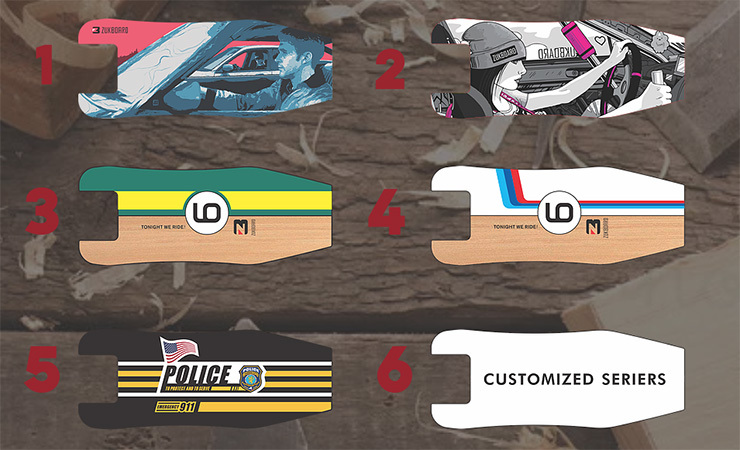 Night Ride, Police, Racer Series, Girl Drifter and Boy Driver are among the available interchangeable deck options. Each wooden deck comes with a unique set of colours which definitely satisfies you. 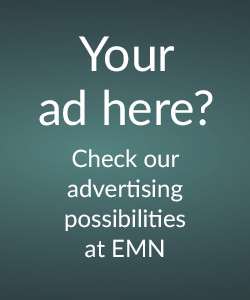 It all began in 2016 when Farahbod Mohammadi was about to finish his PhD degree majoring in Construction Project Management. He has always been a fan of personal mobility devices and one of the very early adopters of Personal Mobility Devices (PMDs) in Malaysia. He noticed that electric scooters were regarded as a toy and not yet to be considered as a real mode of transport. Only 3 or 4 manufacturers, the majority of them from China, own the intellectual property in their design while others just manufacture replicate products only. 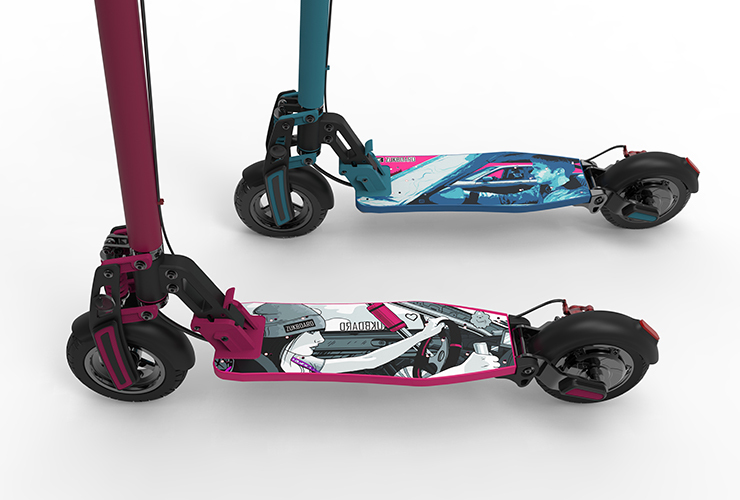 When the idea of developing ZUKBOARD CITY came to his mind, he tried to fill up the product gap and develop a customer-oriented product.